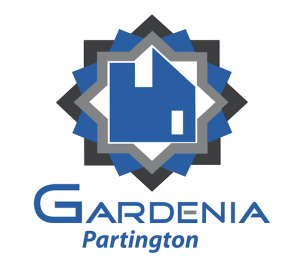 Gardenia Homes has recently announced that it is now selling single family homes in their Partington Phase 1 and Phase 2 neighourhoods. 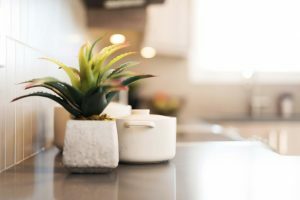 This includes 3500-3900 square foot homes and 4800-5100 square foot homes on various size home sites. These stunning three level home offers luxury living in the heart of Burke Mountain. 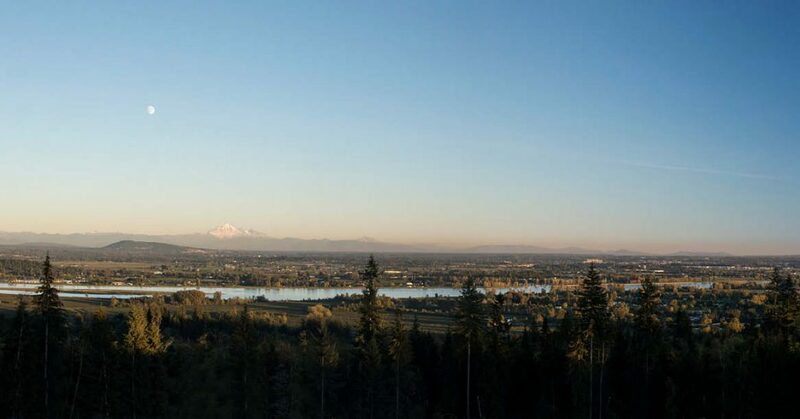 Just minutes from the Evergreen skytrain line, Coquitlam Town Centre and numerous parks. The home plans and and site plan are now available on their website. Make an appointment to learn more about these homes today!